We have a proven track record of working with CPG companies of all sizes developing and enhancing some of the most successful and innovative brands in the industry. Whether it’s food, beverage, personal care, home care or pet care our extensive toolbox of qualitative and quantitative research techniques observe and identify behaviors to understand the conscious and unconscious decisions of consumers. These insights aid in identifying ways to truly differentiate the brand and increase the likelihood of success. Brand Identity and Category Assessment – deep dive into consumer opinions and perceptions of your brand’s competitive landscape. New Concept Development – evaluate and refine concepts to ensure the core idea is meaningful and motivating. 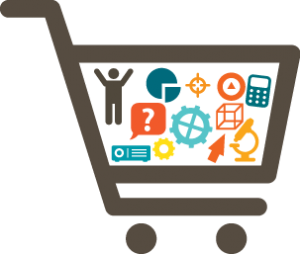 Shopper Insights – in-depth investigation of attitudes and drivers of consumer behaviors at the point-of-purchase.